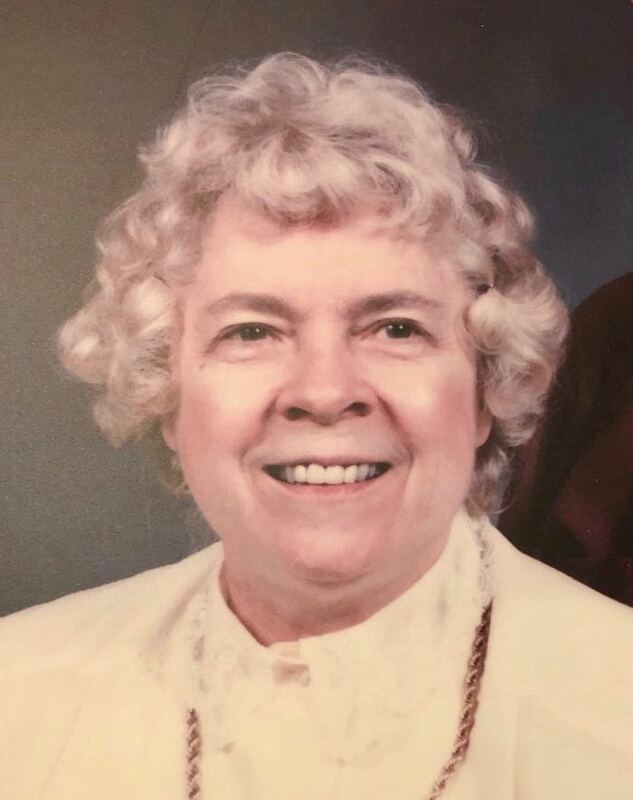 It is with great sadness that the family announces the passing of Gladys Tétreault (nee BARLO) on Saturday, December 1, 2018, at the Misericordia Health Centre, at the age of 89 years. She will be deeply missed by her husband Lou, who enjoyed 64 years of marriage together. She attended Daniel McIntyre Collegiate, then entered into a legal secretary career with C. Brock’s office. She subsequently worked for C. Wyrzykowski until her retirement. She was one of the original tenants at the Kiwanis Chateau. Gladys was an outgoing person who organized many bus tours for seniors to points in the USA and in Manitoba. A Funeral Mass was held on Thursday, December 6 at 10:00 a.m. at St. Mary’s Cathedral, 353 St. Mary Avenue. Our extended family would like to thank the Misericordia Health Centre 6th floor for their considerate care and attention.